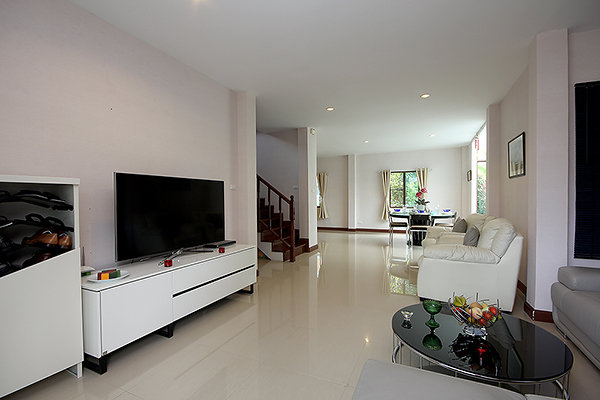 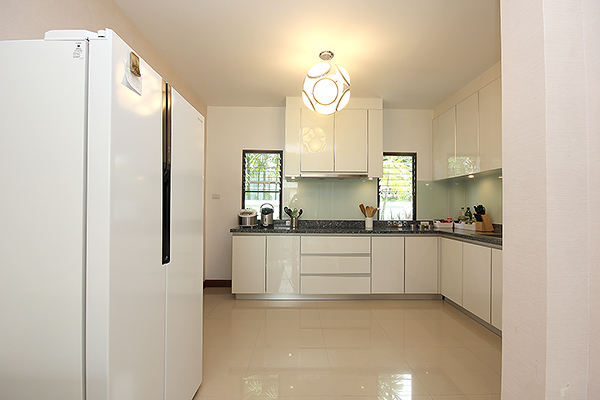 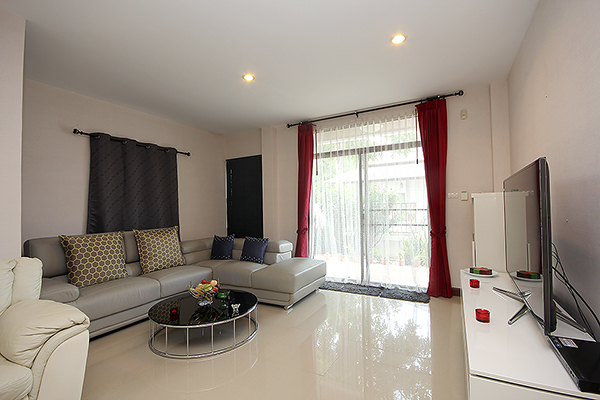 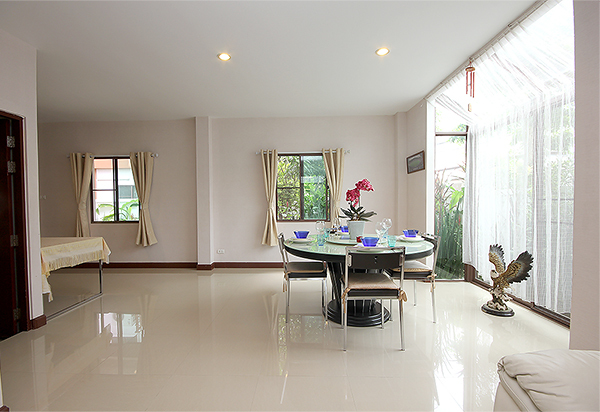 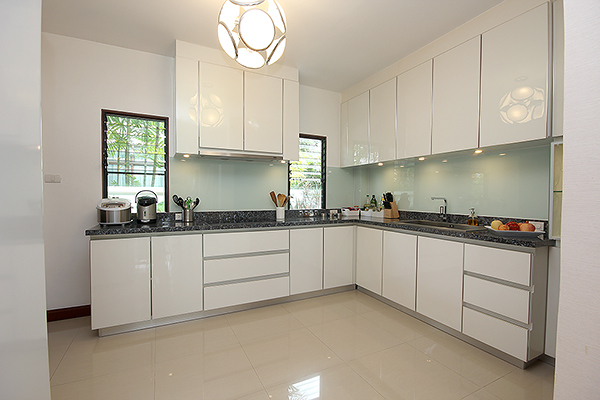 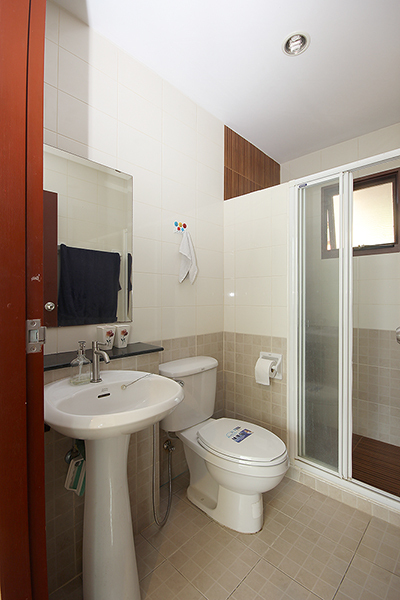 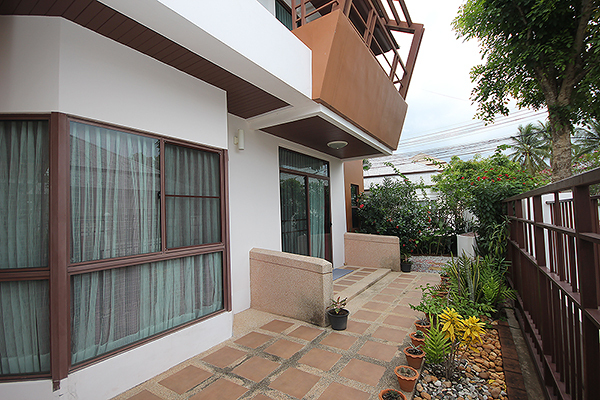 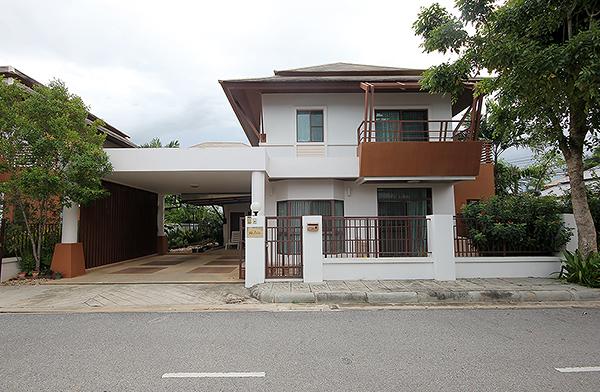 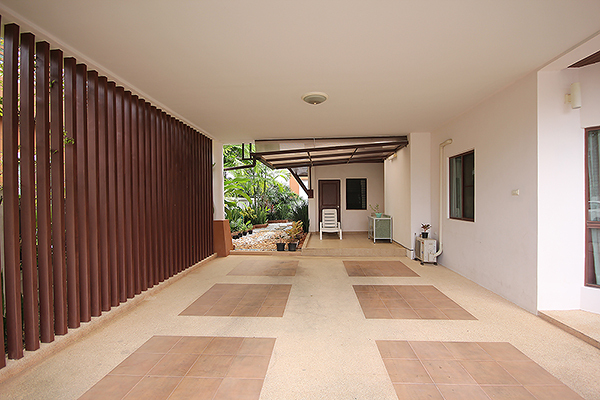 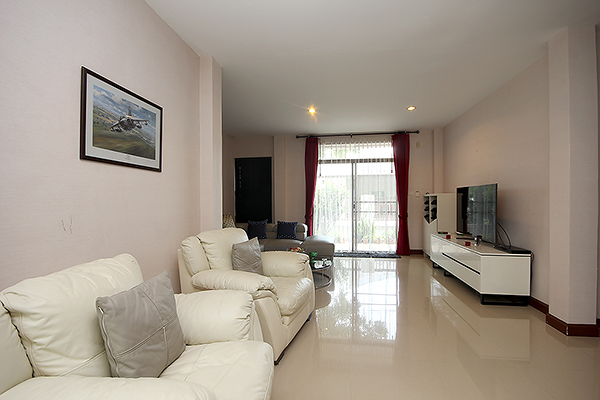 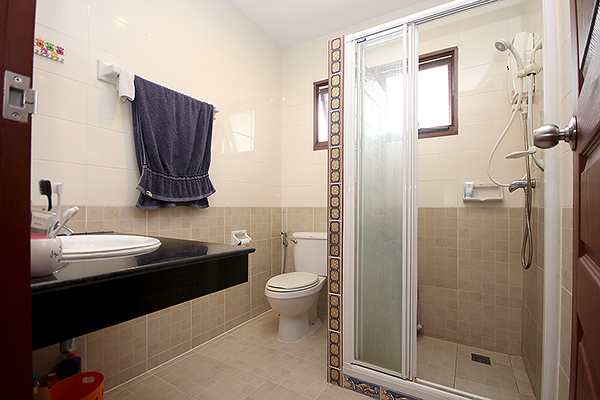 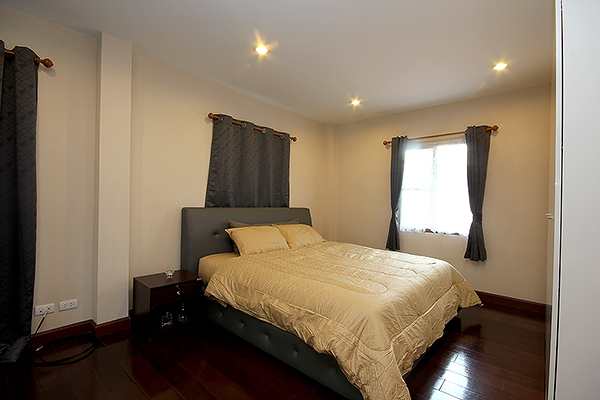 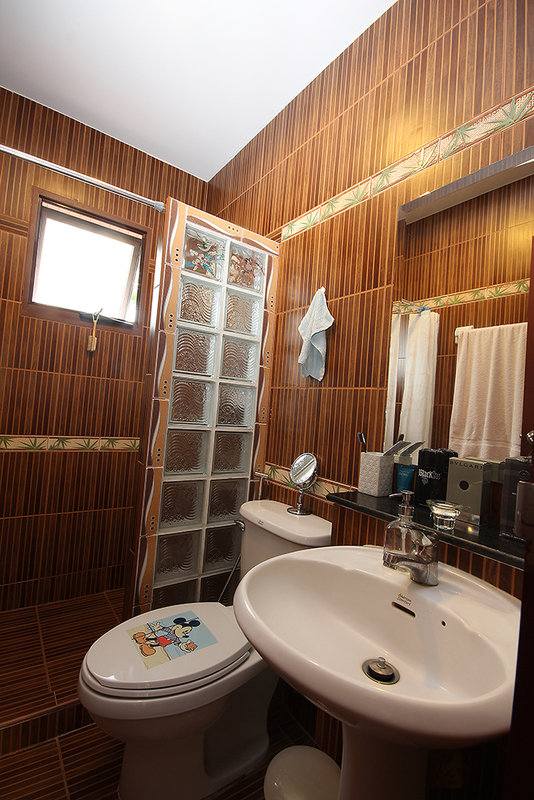 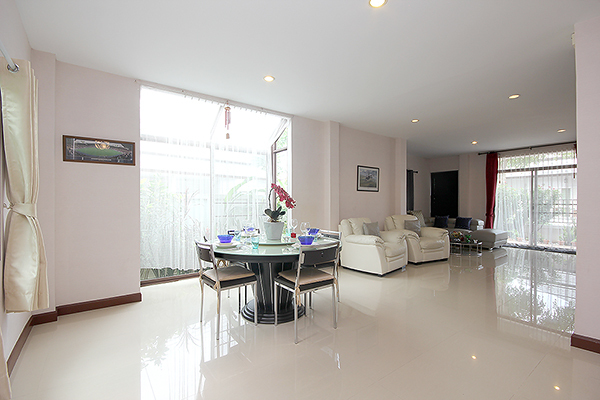 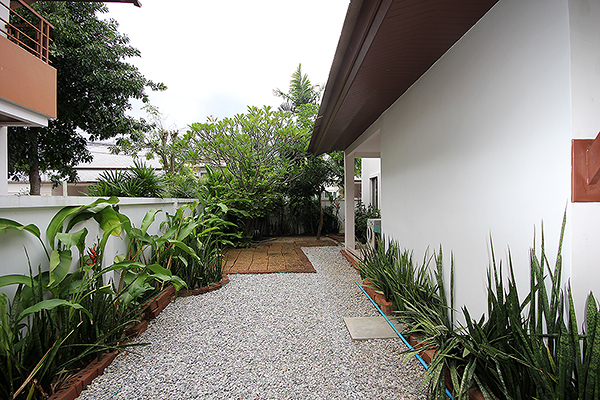 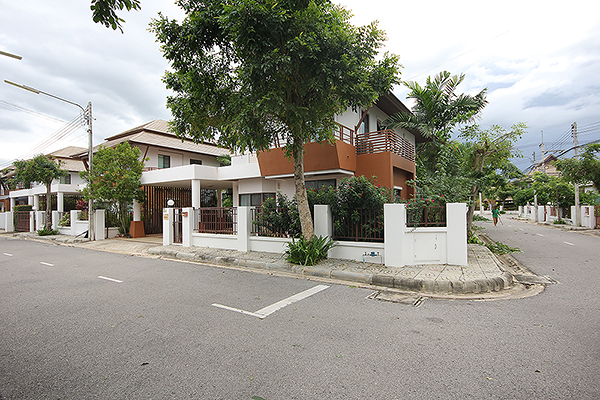 This property is located only 5 km from the heart of Hua Hin. 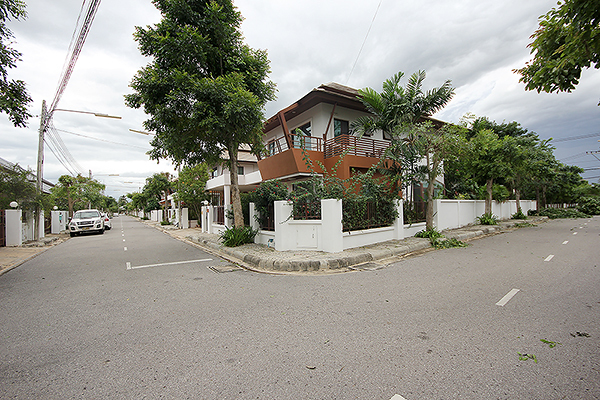 This fine house is a part of the elite settlement Lavallee consisting of 159 houses. 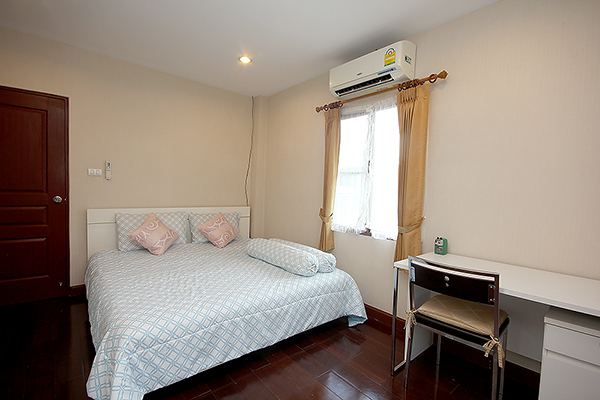 In the settlement you can take advantage: pool, restaurant, shop, a children’s playground, well-groomed park. 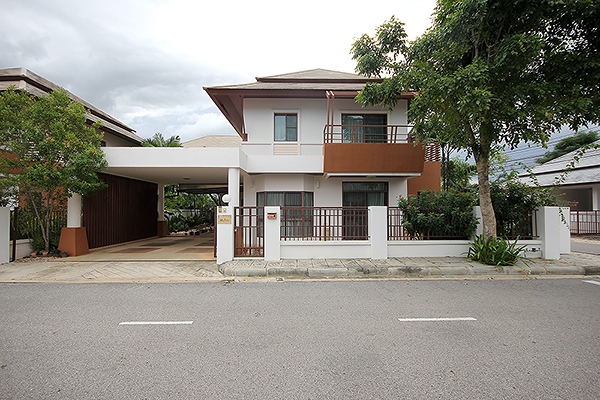 The two-storey house: 4 bedrooms, three bathrooms with kitchen and large open plan living area, garage, a tropical garden. 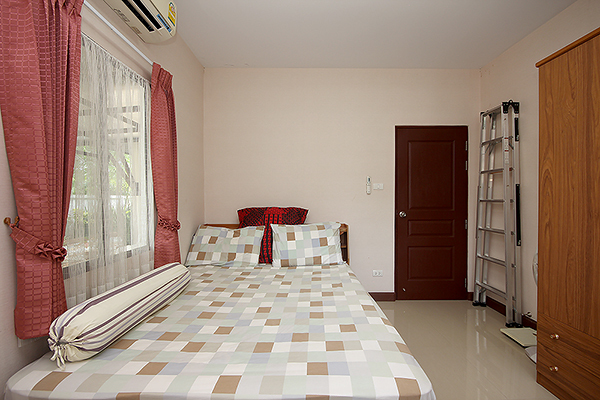 The main bedroom has the exit on a balcony and the big terrace.